Many of our latest website projects include online calendars built into and managed through a content management system. Websites should be a source of information regarding one’s business, products and services – and all the day-to-day activities or sales that surround it. 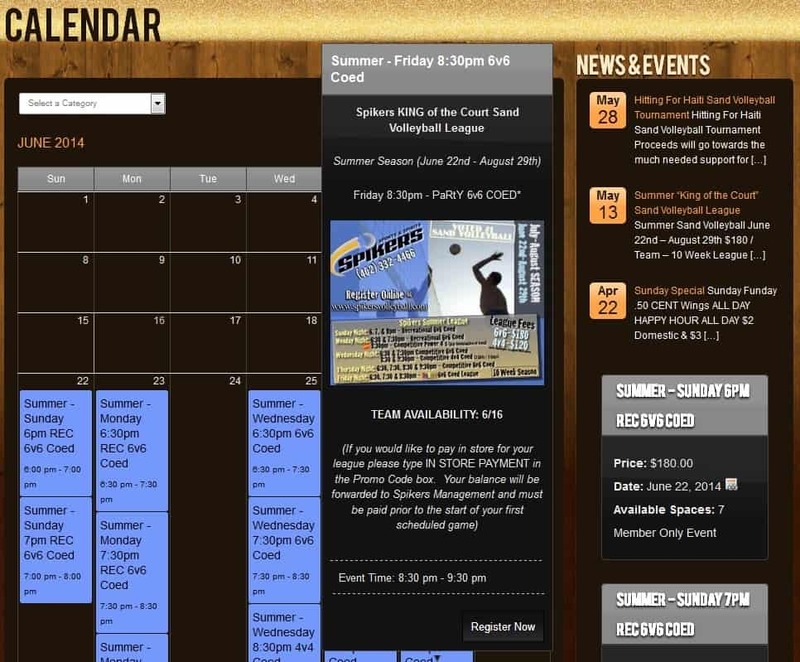 There’s no easier way to do this than to integrate calendar onto a website. There are many reasons why a business would need an online calendar. With the increasing amount of people seeking information on-the-go through websites, it’s important that businesses keep their website accessible and updated with the latest information regarding events and sales. This on-going and affordable way to keep communication between businesses and customers/prospects is what allows businesses to be successful and thriving online and in-store.